Learn how to optimize your site for both organic and paid results, maximizing the exposure each one of your images gets. Discuss methods of optimizing your site's look and feel. Sales, subject matter, and media formats for optimum revenue. 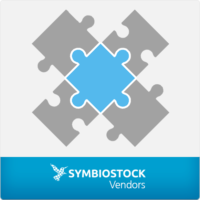 Work with other Symbiostockers to cross-promote, link, and share resources. HOW MICROSOFT OFFICE CAN BE BENEFICIAL TO YOU? © 2017 Symbiostock. All rights reserved.